Dealing with death is often a difficult task, especially if you can’t physically attend the funeral service. There are many reasons you may not be able to attend a funeral, such as living in another region or overseas, not being well enough to travel, or being unable to travel at short notice, work commitments, or other obligations. There are however several ways in which you can still be involved in supporting grieving family members. Today’s technology has allowed us to be present in places that we physically can’t be. 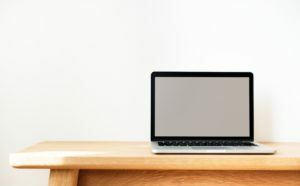 Many funeral homes now have the option of including a live-stream or digital recording of a service, so people can still be involved even when in a different location. Consider talking to the organising family members to see if they can include a stream of the funeral for you to still be involved. If that isn’t possible, find out if the funeral directors can record the service for you to view later. Osbornes Funeral Directors offers the One Room video streaming service to make funerals accessible for all. 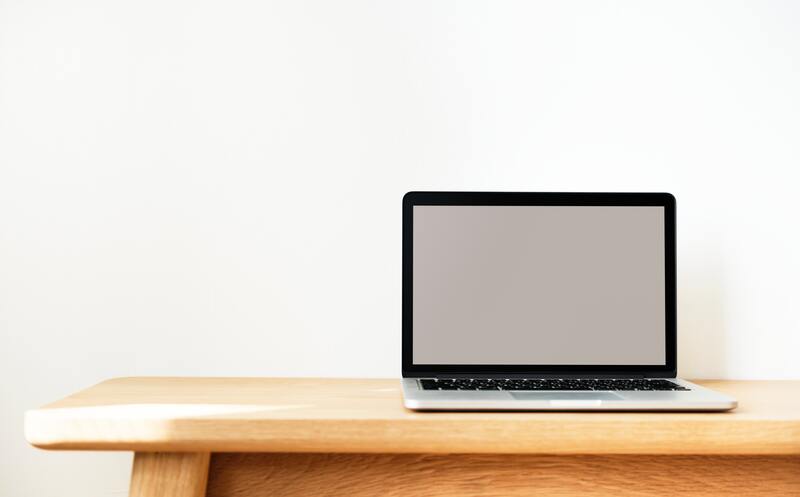 With One Room, family and friends can live stream the service or download a recorded version to view later. Get in touch or to find out more information. 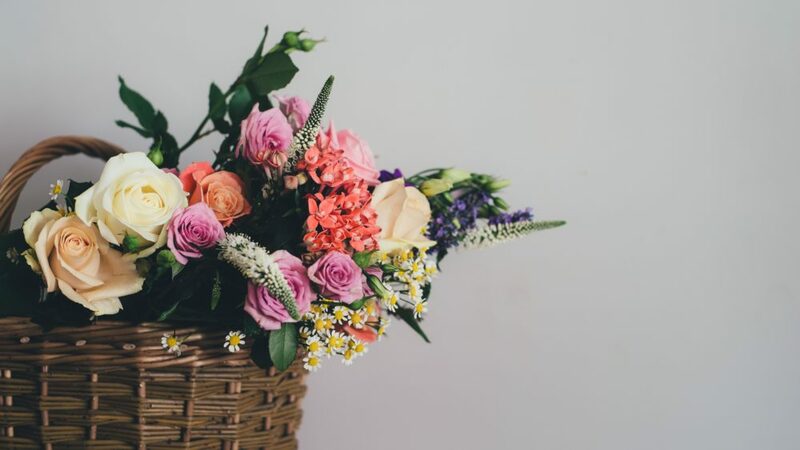 Sending traditional gifts to family members when someone passes is one of the greatest ways to show support and send condolences. 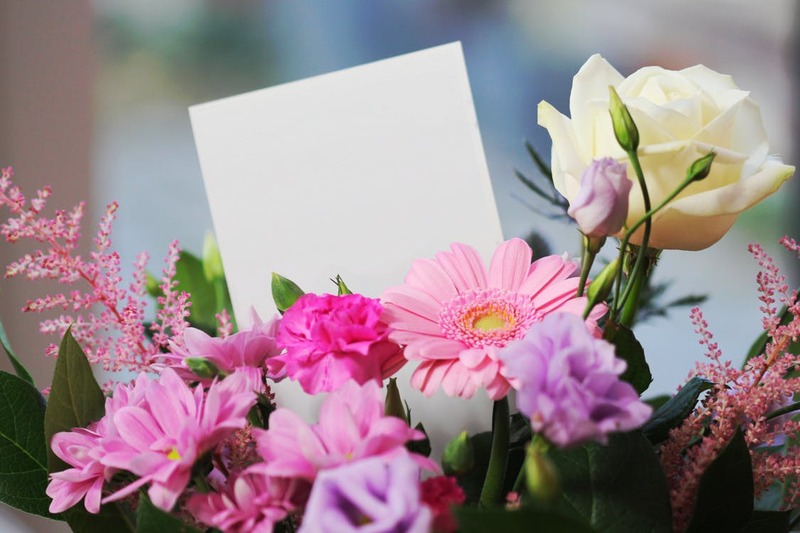 Flowers and cards are a beautiful way to express your thoughts. 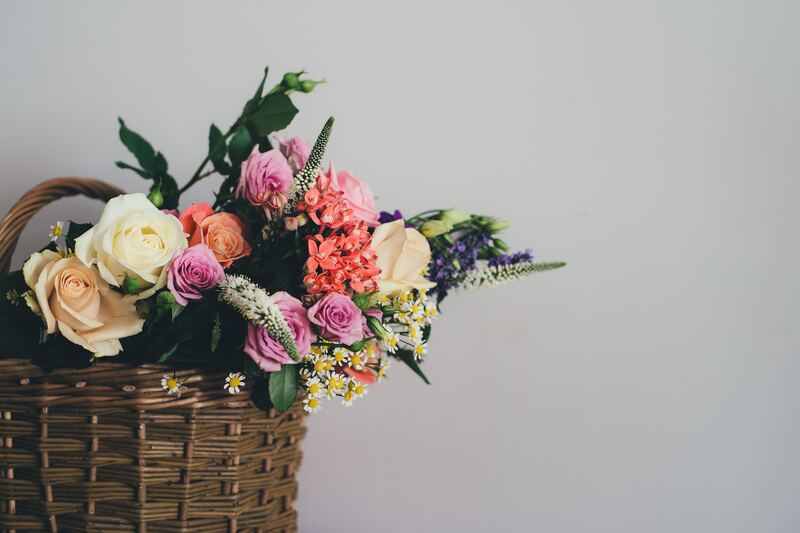 Consider sending flowers that the deceased favoured or select colours that brighten up a room. When writing a card, remember to keep the language expressive and warm, considering the recipients feelings. Writing messages such as; ‘I am thinking of you in this time of grief’ or ‘If there is anything, I can do…’ give your message a personal touch. In the time immediately after someone passes, family members are often inundated with support from family and friends. 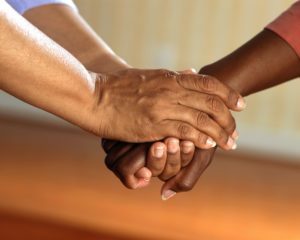 In the weeks after a funeral, when most others have moved on, is when family members can often feel lonely and overwhelmed in adapting to their new life. Spending time with the grieving is something that will stay with them forever. If you can be there with them physically it can be a great opportunity to show you are still thinking about their loss. Try to plan a trip to visit them a little while after their loved one has passed. If you can’t be present, then talking to them regularly on the phone is a great way to let them know they are being continually thought of.